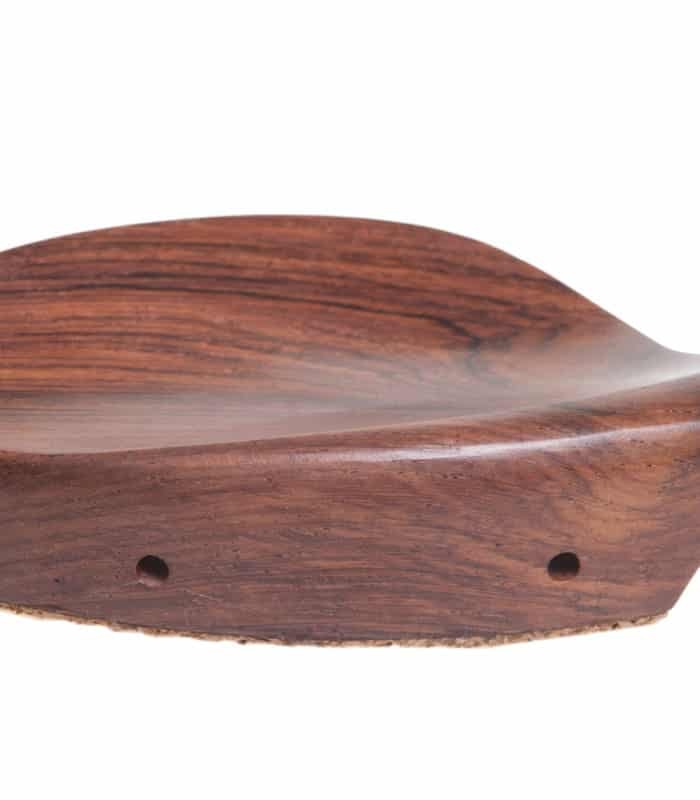 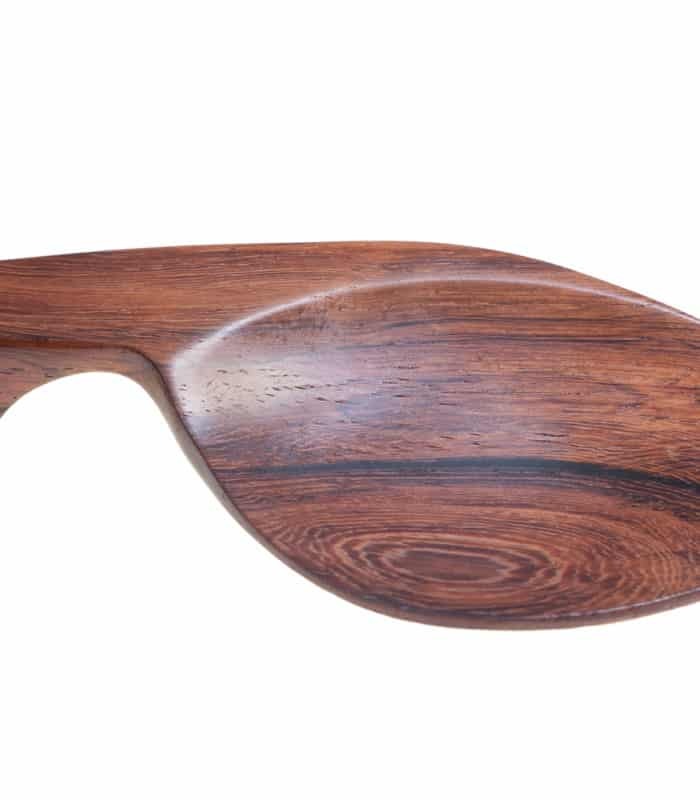 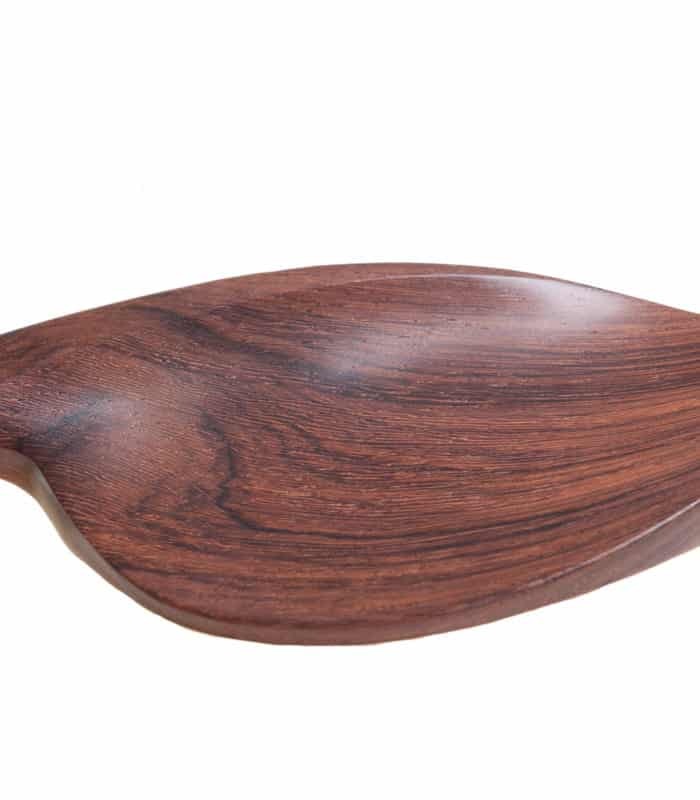 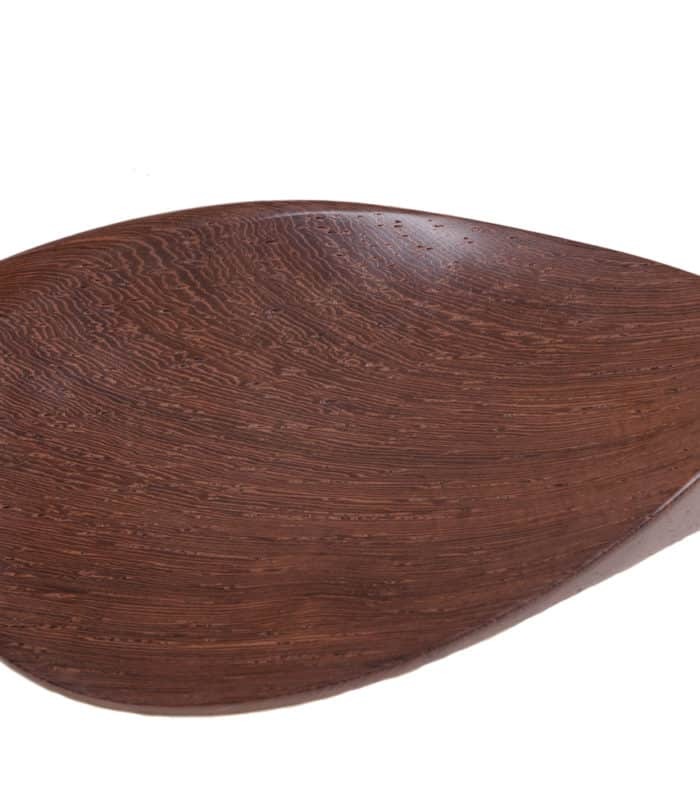 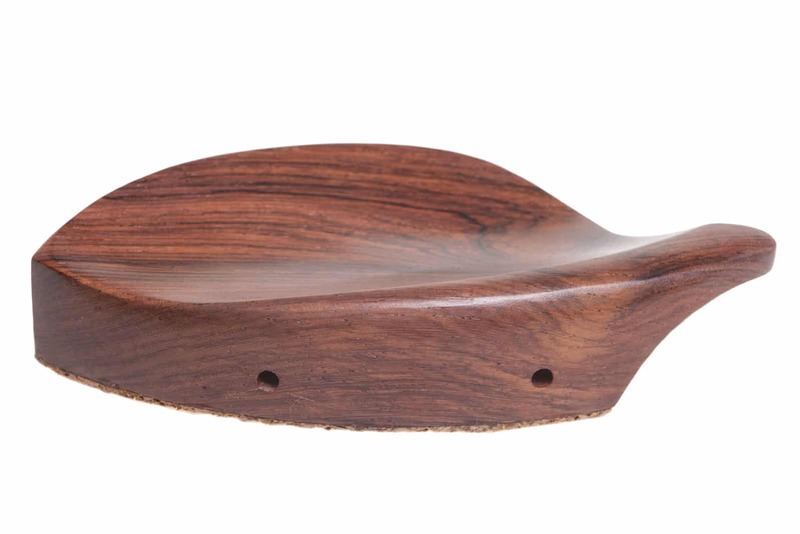 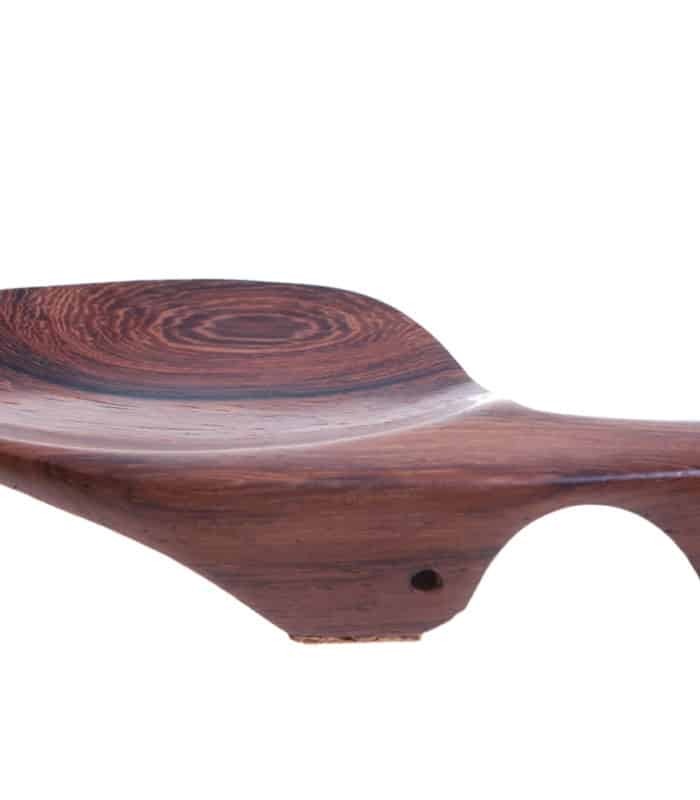 Luxury handcrafted Violin Chinrest from Madagascar Dark Rosewood. 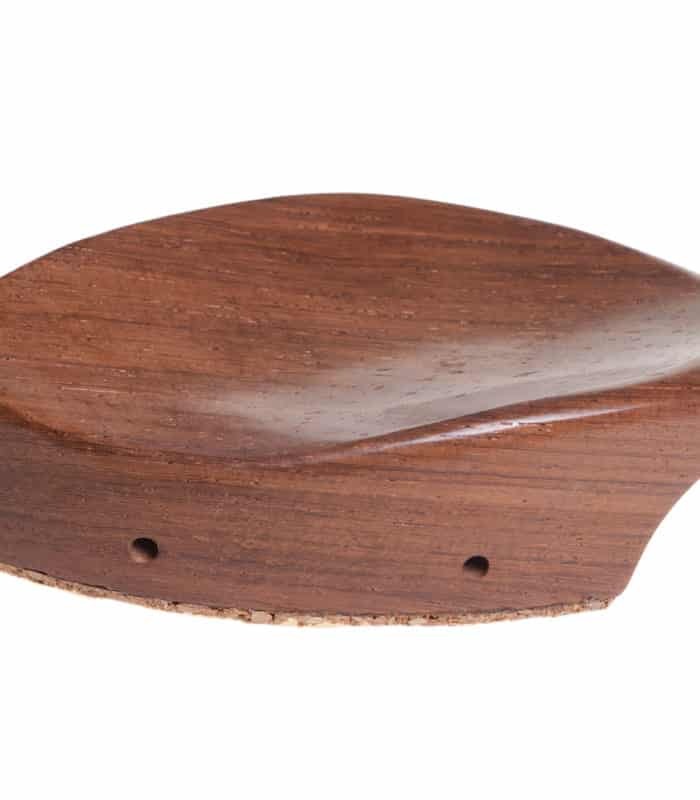 Dresden Shape. 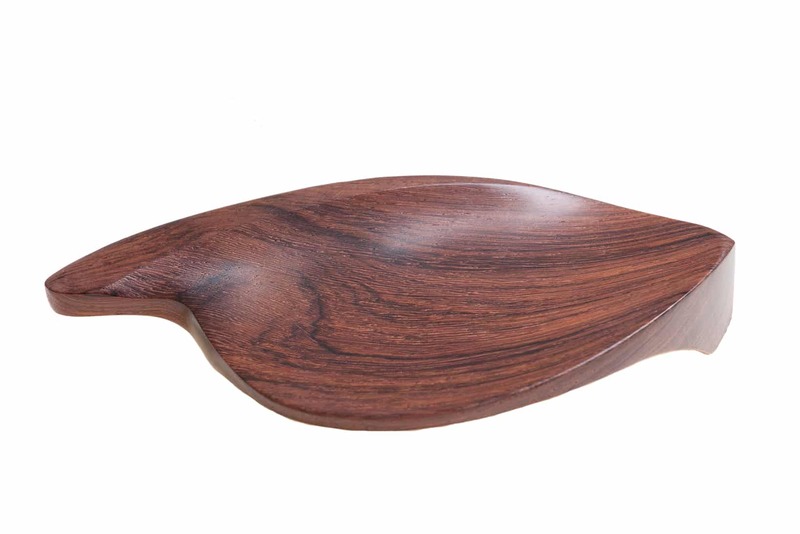 The using is instinctive and comfortable. 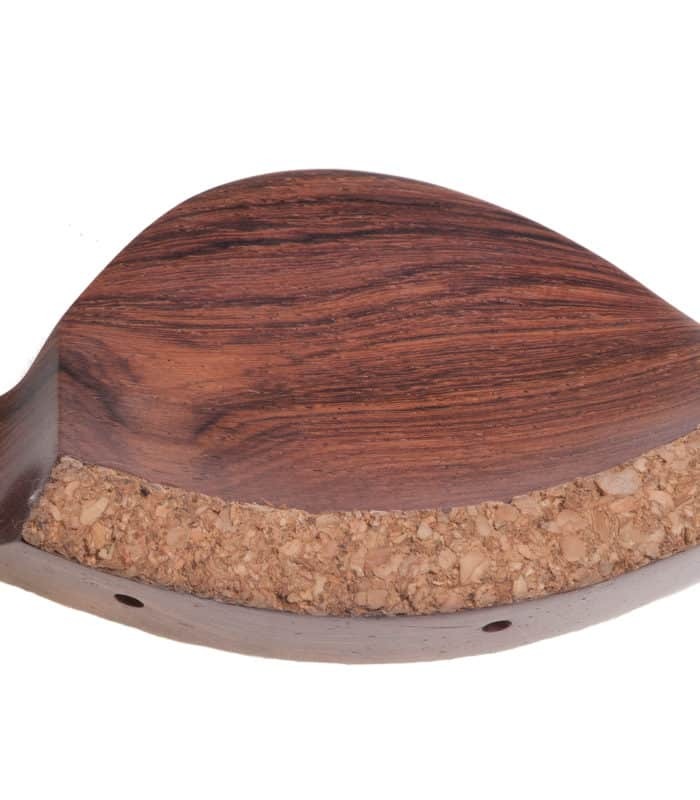 Our chinrests are perfectly sanded, polished. 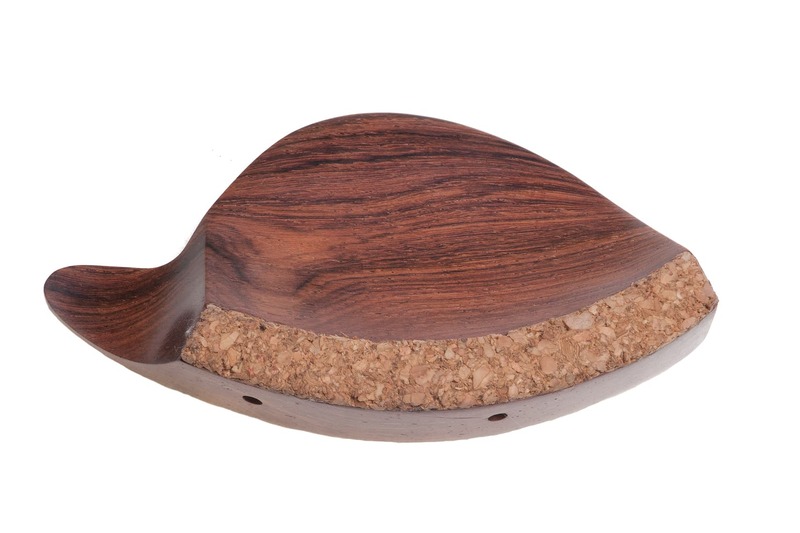 Our Chinrests are 100% made by hand.